Kings Group have a great purchase opportunity for you. 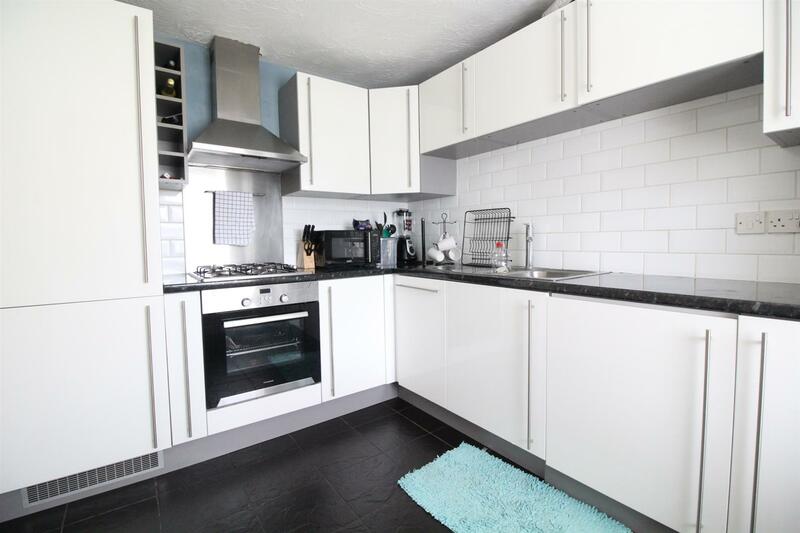 Tucked away in a Cul-De-Sac location, a fantastic sized three bedroom terraced house in the sought after Church Langley Development. 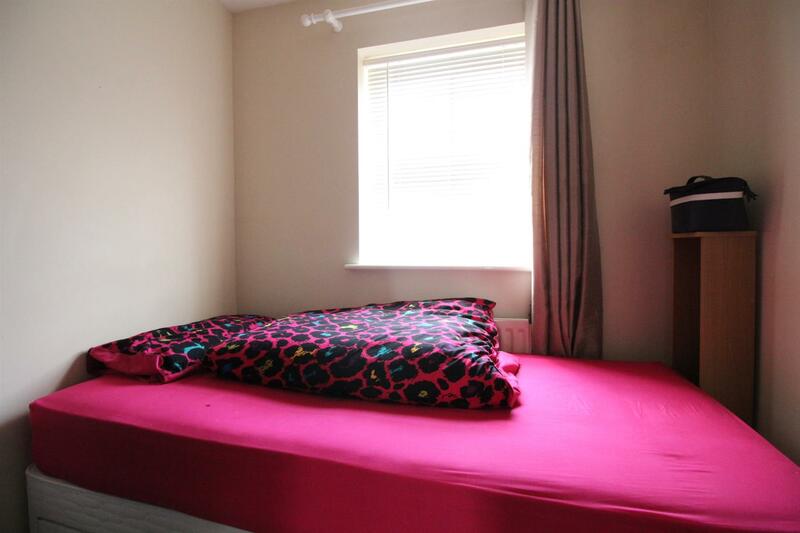 The property benefits from three good size bedrooms, En-suite to Master, parking for multiple vehicles & a garage. 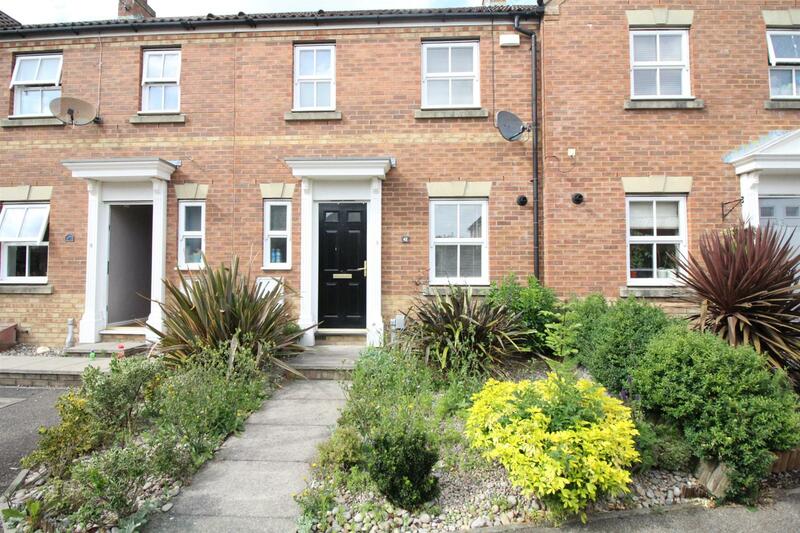 Doulton Close is situated in the catchment area for Henry Moore primary School. Call us now on 01279 410 084 to avoid disappointment. 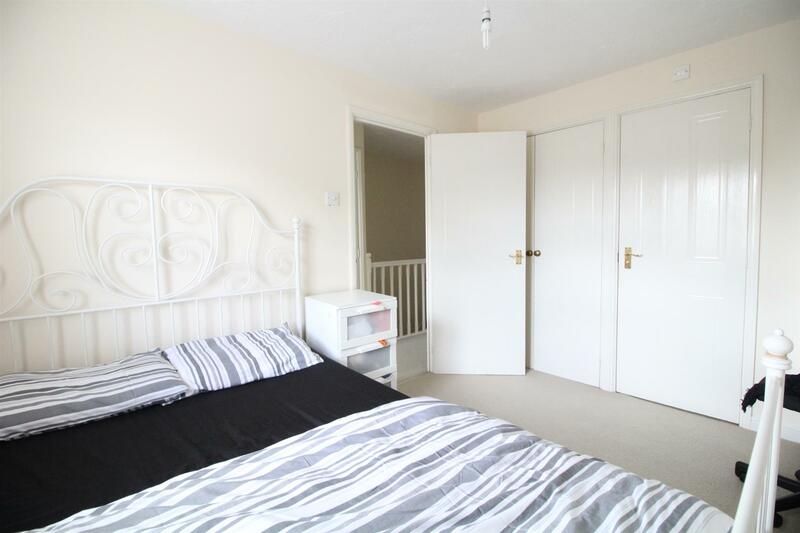 Textured ceiling, tiled floor, double radiator, stairs to first floor landing, downstairs WC, power points. 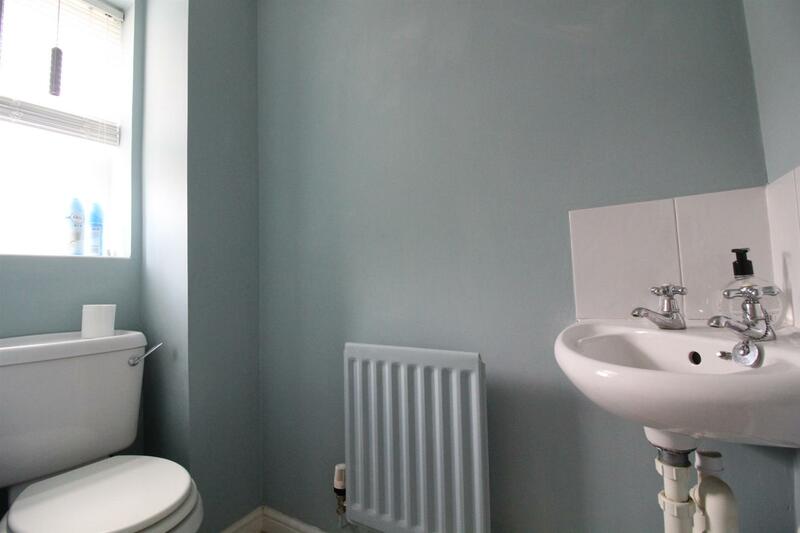 Double glazed opaqed window to front, wash hand basin without pedestal, low flush WC, tiled floor, single radiator. Double glazed window to rear, textured ceiling, feature gas fireplace, carpet laid flooring, double radiator, power points, television point, telephone point, patio doors. Double glazed window to front, range of wall and base units with roll top work surfaces, tiled splash back, tiled floor, plumber for washing machine, plumbed for dishwasher, sink and drainer unit, space for fridge/freezer, gas oven, gas hob, textured ceiling, double radiator, extractor hood, power points. 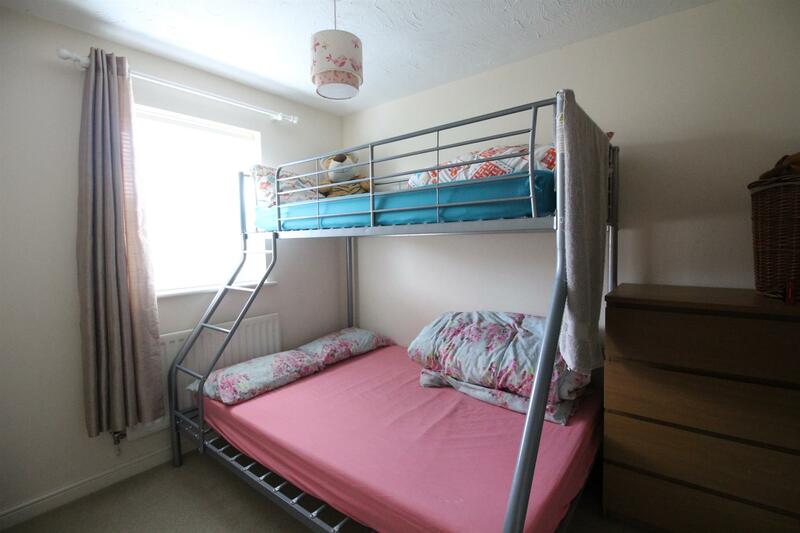 Loft access, power points, airing cupboard, textured ceiling. Double glazed window to front, textured ceiling, single radiator, power points. 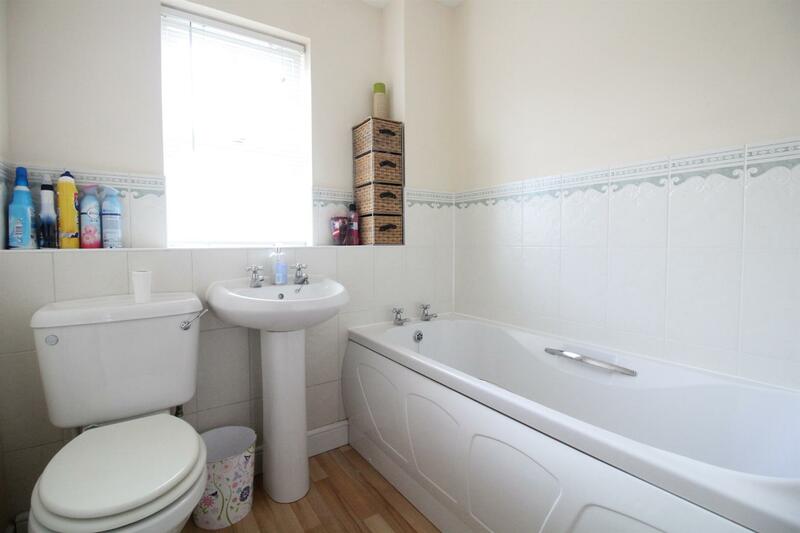 Tiled floor, fulled tiled shower cubicle with electric shower, wash hand basin without pedestal, low flush WC, part tiled walls, single radiator, extractor fan, shaver point. Double glazed window to rear, textured ceiling, single radiator, carpet laid flooring, power points. Double glazed window to rear aspect, single radiator, power points. 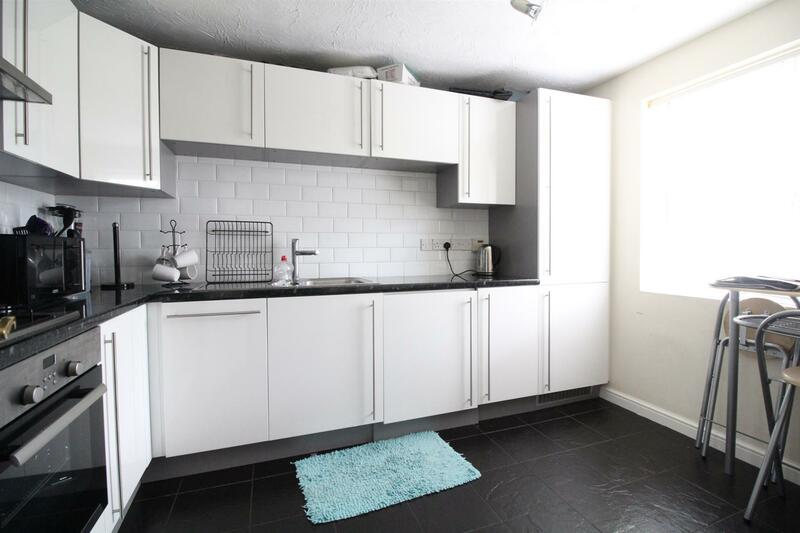 Double glazed opaque window to front, single radiator, laminate wood style floor, three piece bathroom suite comprising of panel enclosed bath with mixer taps, low flush WC, wash hand basin with pedestal, part tiled walls, shaver point, extractor fan. 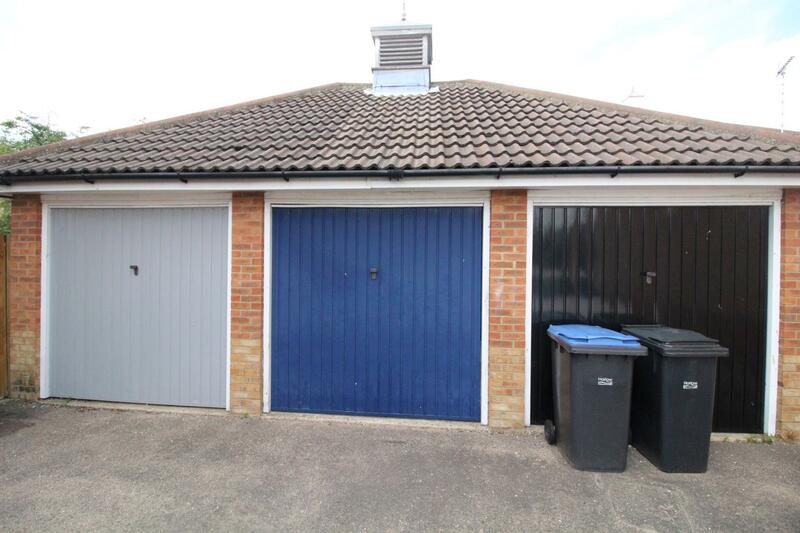 Mainly laid lawn, rear access, shed, outside tap. Up and over door, power, lighting. Allocated parking for multiple vehicles.